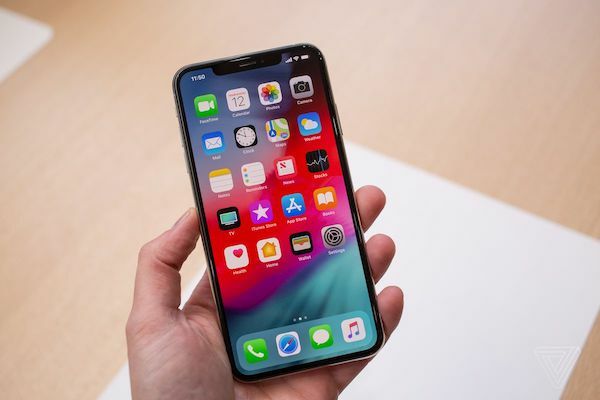 Apple announced a new set of iPhone at the press conference this September, and the whole world was watching the event because everyone are eager to know what kind of devices Apple would release this year. The smartphone released by Apple in 2018 are called iPhone XS, iPhone XS Max, and iPhone XR. But, do you think they are worth upgrading from your old iPhone to the latest version? Please allow us to suggest you a few things so that you can make the right decisions, and who knows you might end up saving money. We are going to talk about the specifications, but we are going to tell you the truth, whether you should upgrade to any of the latest smartphones, or not. Apple wants to keep the “S” franchise going, and they have launched iPhone XS that offers improved features of existing iPhone X. Screen: The latest XS model has the same screen, and it utilizes the same 5.8-inches OLED screen, and the Apple calls it “Super Retina” display. Overall, it is the same display, and it doesn’t make much of a difference in screen quality when compared to the original X model. In short, it has the same features as an X model like face ID, battery life, wireless charging, etc. Processor: Yes, the biggest differentiators of XS is that it comes with the latest A12 Bionic chipset, which is the most powerful chip Apple ever produced. It has a neural engine that uses 6-core CPU and 4-core GPU to render better AR graphics, image processing, gameplay and speeds up face ID detector. In short, A12 is 9X faster than the A11 processor. Camera: The camera has improved a lot in the XS variant. They have added a dynamic focus function that allows you to blur the background efficiently. The XS smartphone comes with the smart HDR that utilises the processor & firmware to take several shots of the same photo in a different environment and merge them to give you vibrant photos. Storage & Colours: 64GB, 256GB, and 512GB with three colours. There isn’t much of a difference in the hardware on XS, and I wouldn’t say the same thing for XS Max. Unfortunately, it doesn’t come with a fingerprint scanner. 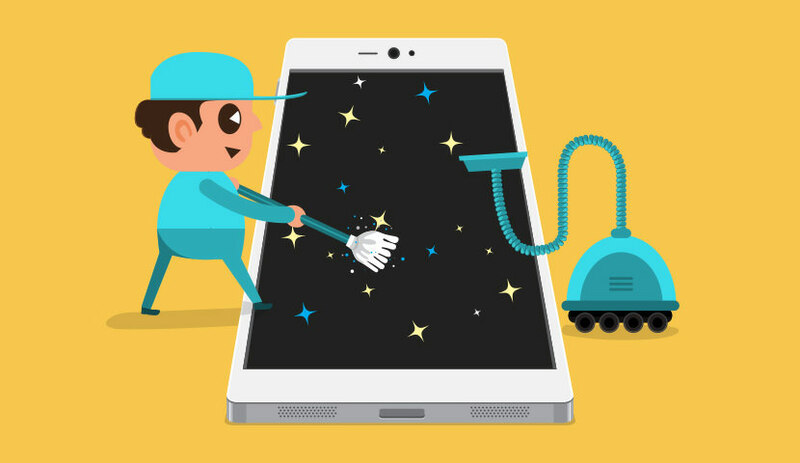 P.S Don’t forget to transfer content to new iPhone when making the upgrade. Apple launched the second variant for 2018, and they are calling it “iPhone XS Max”. Many loyal fans do not like the last name “MAX.” But, Apple has added new hardware functions XS Max edition. 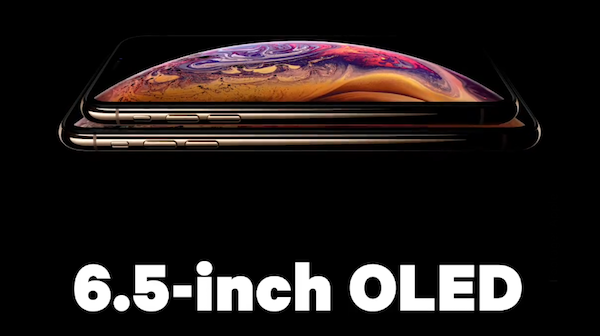 Screen: The iPhone XS Max comes with a vibrant bezel-less 6.5-inches OLED screen. The new larger bezel-less display offers dynamic viewing angles, and it won’t disappoint the loyal customer. Battery: XS Max has the bigger battery of any iPhone to date. Processor: The XS and XS Max powered by the A11 Bionic Chipset that has 6-core CPU and 4-core GPU. The smartphone offers similar performance to the XS. Camera: The camera is similar to the XS, and it doesn’t offer any extra feature compared to the XS model. Overall, regarding hardware, the performance of the XS Max is similar to the XS, but the differentiator is screen and battery size. It has the same face ID, wireless charging, camera, and others. 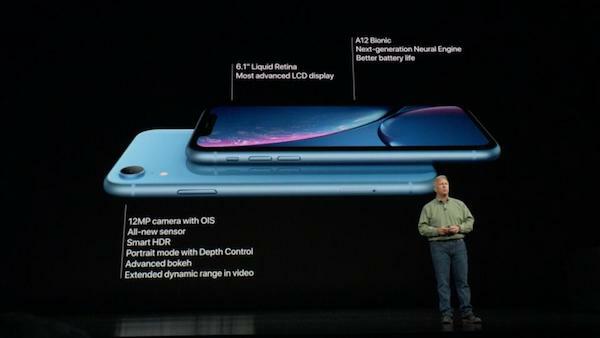 iPhone XR is the third smartphone Apple launched in this event. 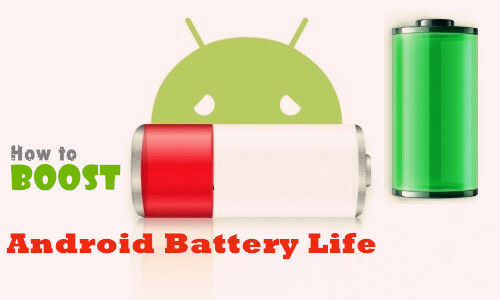 It is a budget-friendly and entry-level smartphone that is similar to the iPhone 5C. Yes, iPhone XR is similar to the iPhone 5C that lands in between the flagship phones. But, is it worth buying in 2018? Can you even call it an upgrade? Screen: Powered by a LCD screen, and they are known for a cheaper cost and lower quality compared to OLED screens. However, Apple says that it’s the best LCD screen, and they have given it a fancy name liquid retina, but it’s an LCD screen. 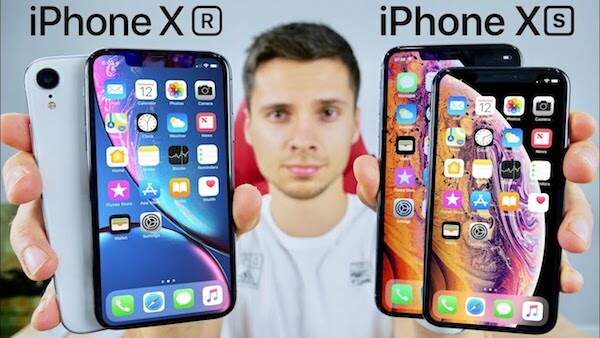 But, the XR variant screen is bigger than iPhone X and XS, and the screen size is 6.1-inches. So it perfectly fits in between iPhone 10 and 10S. Colours: It comes in six different colours, and it’s just like the iPhone 5C. Processor: I’m happy to tell you that the Apple did not use older hardware and they have used latest A12 Bionic Chipset that offers fully-packed features like iPhone XS and X. Apple lowers the specifications for the entry-level, but they decided to make XR powerful. Camera: The camera on the XR is a single camera, and it’s not a dual-camera setup like it’s available on the other iPhone’s. But, the Apple claimed that it performs similar to the iPhone X, and it comes with portrait mode as well. The Apple took an idea from Google, where one camera lens can be just as impressive as dual-camera set-up. All iPhone will be available from 17th September 2018, and they all come in iOS 12 pre-installed. iPhone XS: If you have an iPhone X, then don’t consider upgrading from X to XS because it doesn’t make much of a difference. However, if you are using 6S or 7S, then I recommend you to go for it. iPhone XS Max: Yes, you can upgrade from iPhone X to iPhone XS Max because it offers better battery life, bigger screen and better performance. iPhone XR: If you are low on budget, then XR is a fantastic upgrade because it comes with A12 Bionic Chipset, LCD screen, iOS 12, Face ID, and other latest iPhone features. I know that many of you are feeling outdated because of the single lens camera, but don’t forget that portrait mode utilizes smart features and the latest Bionic chipset. Melissa Parks is an senior editor at TunesBro, based in Australia office. Her current focus is on all things tech including iOS, Apple devices, desktop and laptop computers, software and more hands-on guides related iDevice.